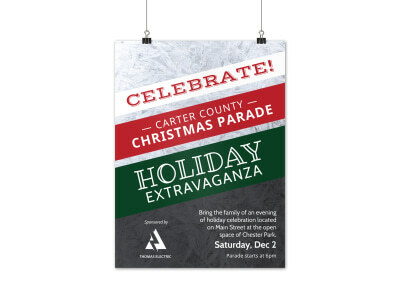 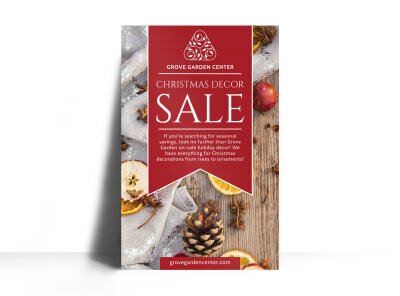 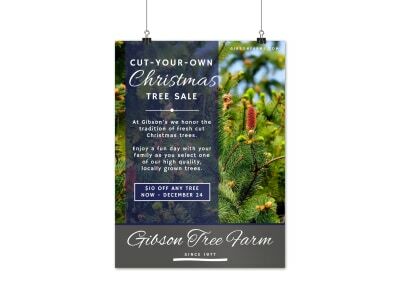 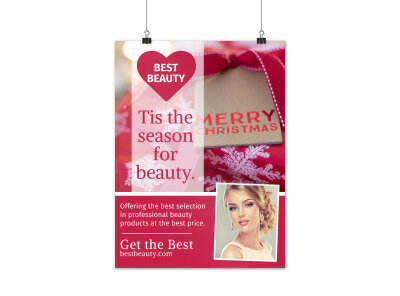 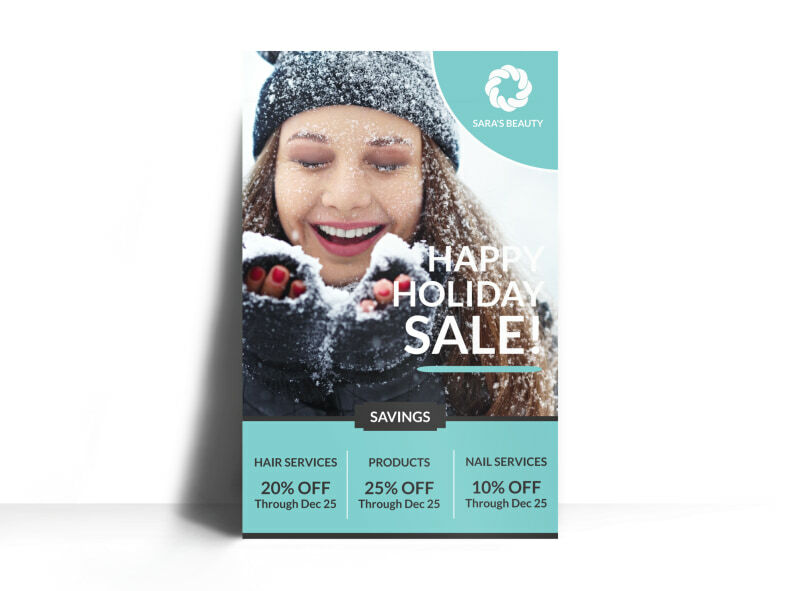 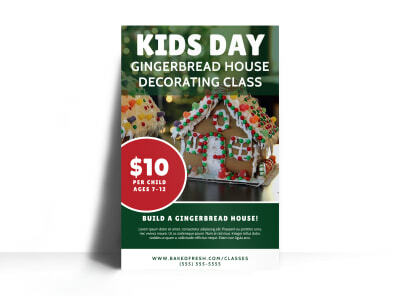 Customize our Christmas Sale Poster Template and more! 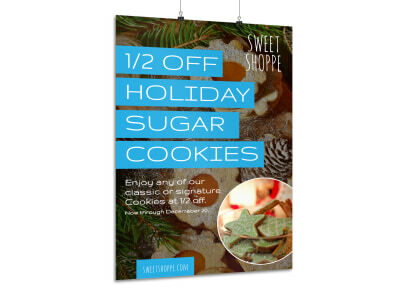 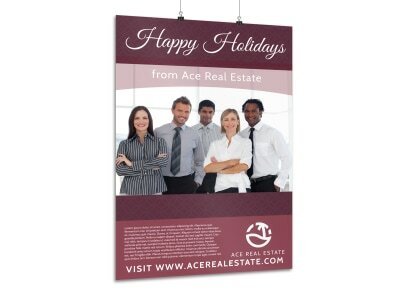 Drum up business for your store during the holiday season with this Christmas sale poster. 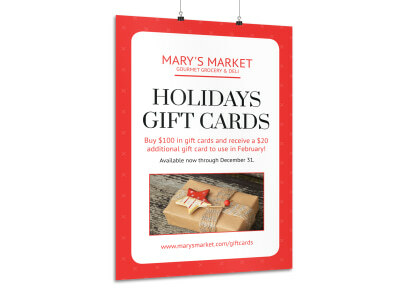 Remind shoppers that ‘tis the season to spend with jolly holiday images, bold text featuring deep discounts, and pictures of high-demand gift items. 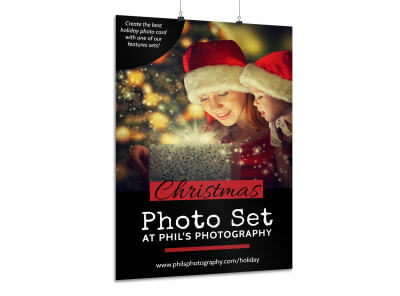 Don’t wait for Santa to deliver -- design your Christmas sale poster now.